Our most recent work with Kolohe is a smash-up hybrid of the Sub Driver and Beach Buggy. 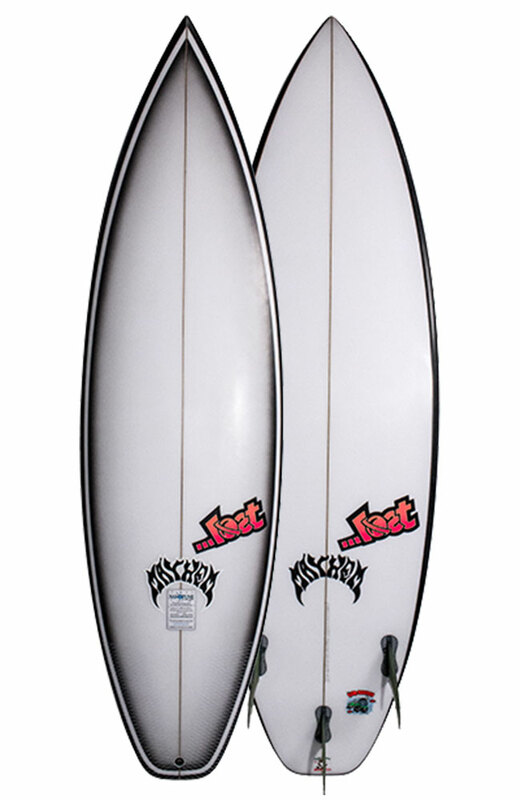 Designed for surfing small waves with a “good wave” approach. Fast and foiled for on rail surfing, but full and forgiving for sub-par and sloppy surf. It’s the Sub Driver outline combined with the Beach Buggy rocker… then blended with a new foil. Refinements during the PRIME and WT comps have led us to this board that grovels well but is still a true high-performance board. It is fast becoming a go to fave for team riders looking for an edge in small wave contests, as well as the local crew around So-Cal, who are always ready for a something new. Now available in Domesticated and “Slim Dims”. KOLOHE ANDINO: SUB-BUGGY from Lost Video Productions on Vimeo.